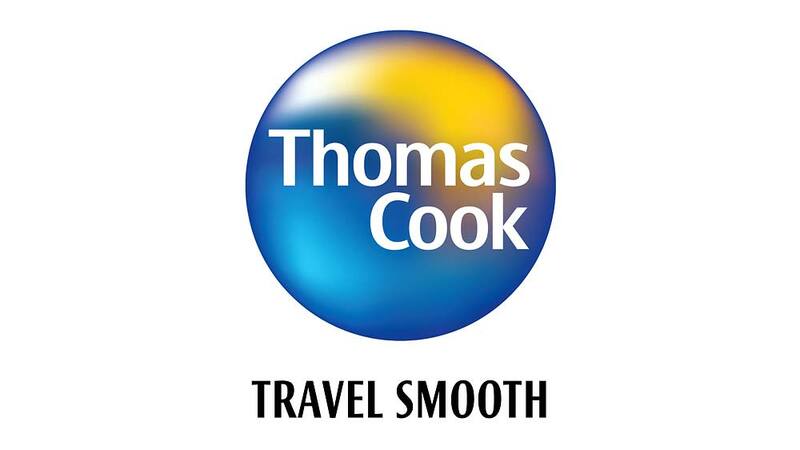 Tour operator Thomas Cook (India) Ltd has got the approval from Competition Commission of India for the acquisition of Kuoni Group's travel & tour business in India and Hong Kong. Tour operator Thomas Cook (India) Ltd has got the approval from Competition Commission of India (CCI) for the acquisition of Kuoni Group's travel & tour business in India and Hong Kong. In August this year, Thomas Cook had declared that it will acquire the group's business for Rs 535 crore ($84 million). The tour and travel firm will operate Kuoni's business in the region independently after bringing on board all the 1,800 employees of the firm. Canadian financial services major Fairfax had earlier sealed a deal to buy a majority stake in agri-warehousing firm National Collateral Management Services Ltd and another one to acquire a large stake in IIFL Holdings (formerly India Infoline). Fairfax owns majority stake in Thomas Cook. The tour company had also acquired Sri Lanka-based Luxe Asia, a destination management firm, for an undisclosed amount in July.